A Brazilian Kerastraight Blow Dry is a hair treatment process which promises to change the way you care for your hair, forever. 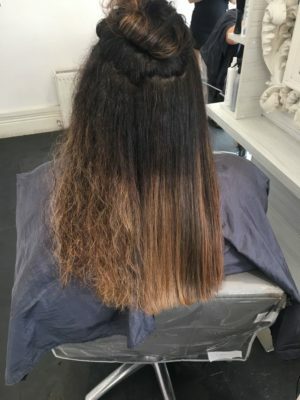 This innovative treatment transforms the hair by using keratin to penetrate the hair, repairing internal damage and creating a protective layer, resulting in smooth, silky and straight hair. A Brazilian Blow Dry is the miracle treatment that not only smoothes and straightens but is also specially formulated to rebuild and strengthen weakened hair. Its replenishing keratin penetrates deep into each and every hair cuticle, leaving you with soft, shiny nourished hair. 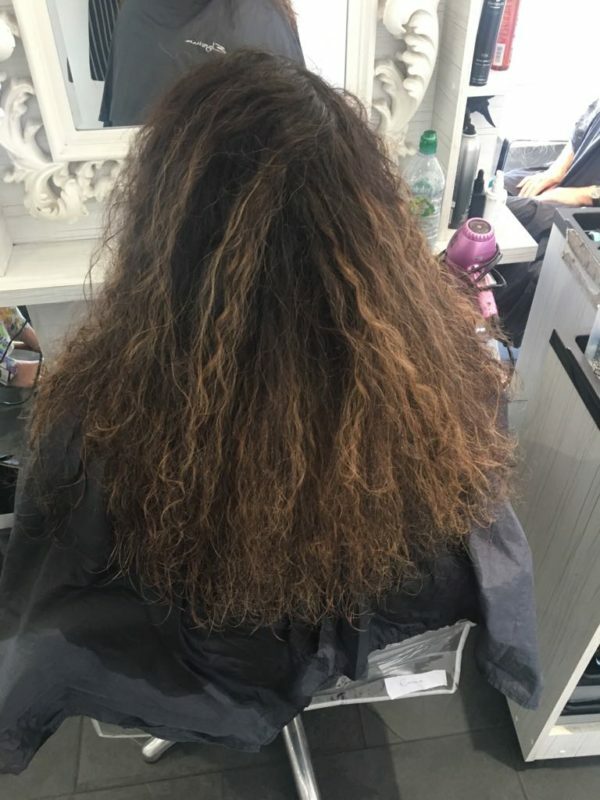 Book an appointment for a Brazilian Blow Dry at our hair salon in Swinton and say goodbye to frizzy hair days! What can you expect from Brazilian Keratin Treatment? Depending on your hair type and how frequently you wash your hair the Brazilian Blow Dry will slowly wash out over 3 to 4 months and doesn’t guarantee poker straight hair. You will immediately see the quality of your hair dramatically increased following the treatment. Can you have a Brazilian Blow Dry after colouring your hair? 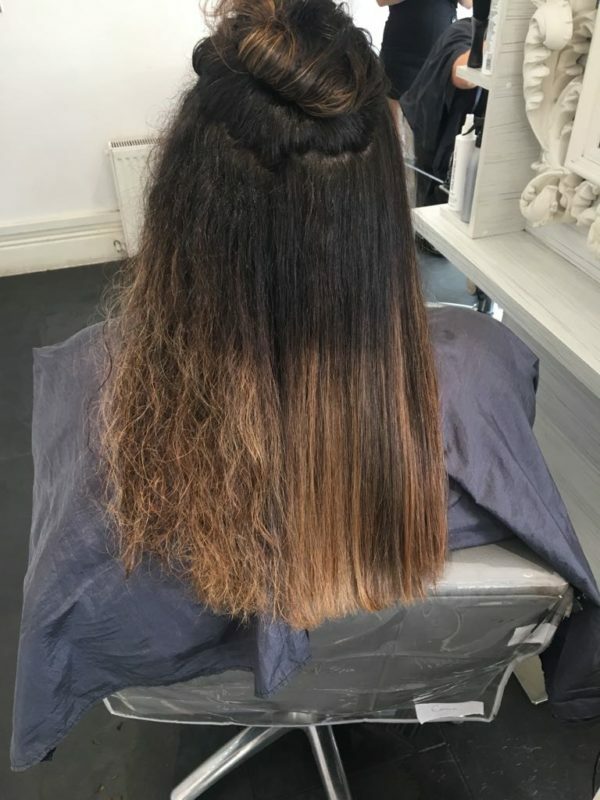 Yes, you can have a Brazilian Blow Dry treatment after colouring or highlighting your hair. Is your hair dull, dry or damaged, curly wavy or just unmanageable? 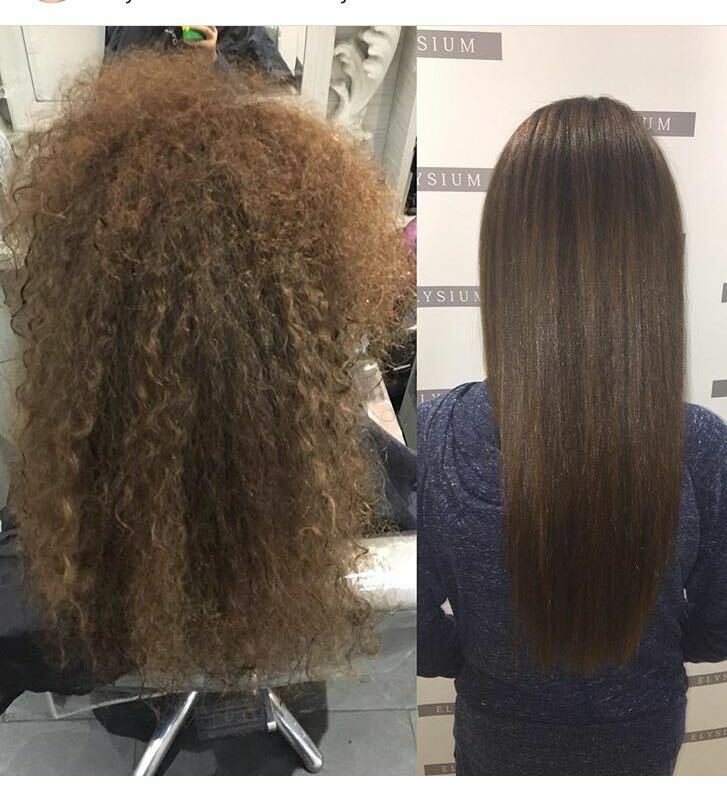 If your hair is dry, damaged or just totally unmanageable transform your hair with a Kerastraight Brazilian Blow Dry, the miracle treatment not only saves you precious styling time, but will give you soft shiny more manageable hair. Your hair is left suitably kink-free and soft after one session giving you a blow dry finish lasting for up to four months, every time you wash your tresses. The Brazilian Kerastraight process is nourishing not punishing to your gorgeous locks! 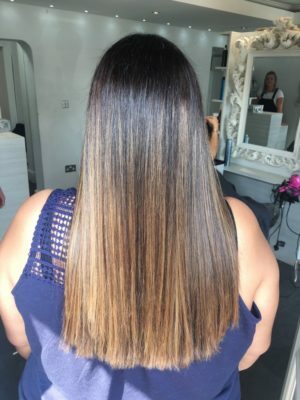 The Brazilian Kerastraight blow dry is a semi-permanent way of smoothing and improving the condition of your hair to make it more manageable, absolute heaven for those who find taming their hair a total chore! Look after your new, smooth frizz free locks and your Brazilian Blow dry could last for up to six months. Intense Boost by KeraStraight is an exciting and revolutionary in-salon service to delight all of our lovely clients. It rebuilds what the hair lacks and locks in moisture and strength for up to 30 days – in just 30 minutes! Intense Boost utilises KeraStraight’s latest ground breaking Protein and Moisture Masks which have been designed to repair, re-hydrate and renew hair from the inside out, and can be added to any treatment within our salon. Have healthy, sleek, shiny and more manageable hair today, by speaking to one of our professional experts at our hairdressers in Swinton. 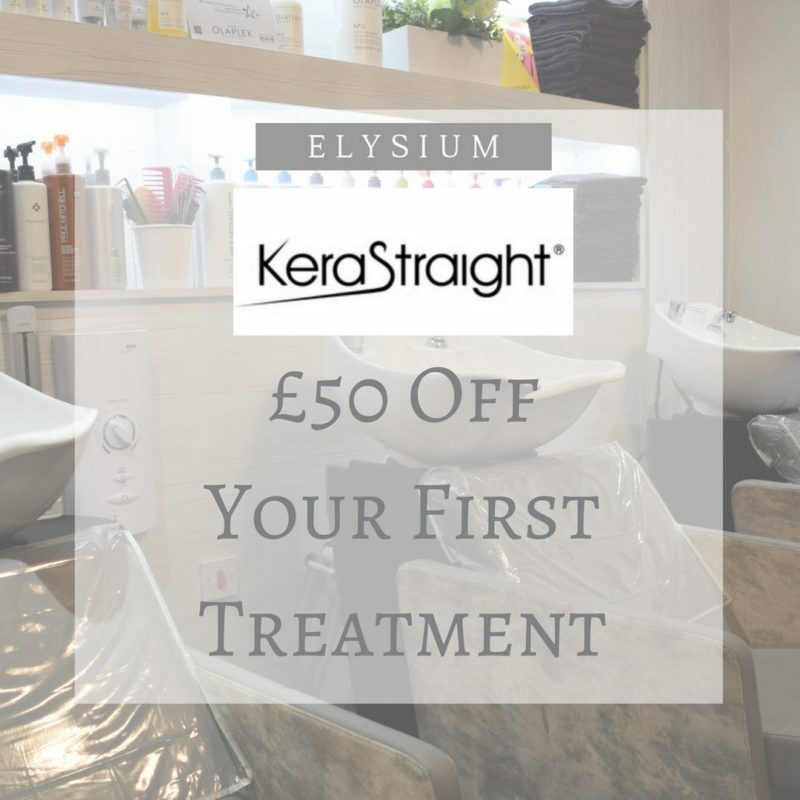 Give us a call on 0161 661 1166 or call in at Elysium Hair and Beauty Salon, Worsley Road, Swinton.